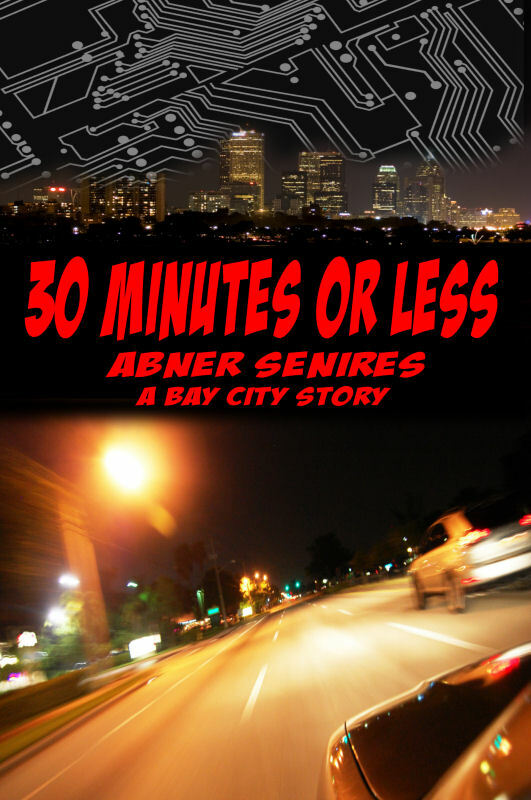 ABNER SENIRES. 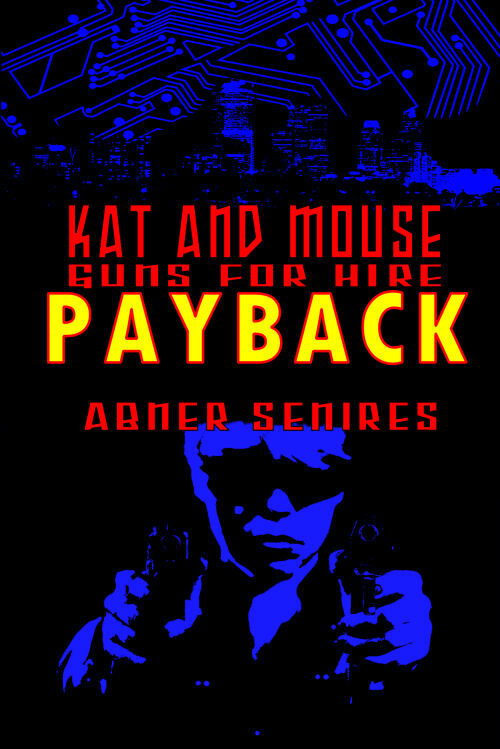 Hack sci-fi pulp writer: BOOKS! Buy from Amazon, B&N, or your favorite e-book retailer. COLLECTING THE ENTIRE "FIRST SEASON" OF THE CYBERPUNK WEB FICTION SERIAL. 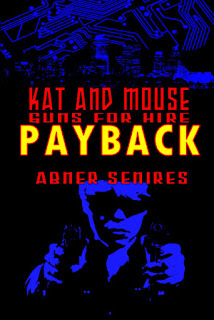 When near-future female mercenaries Kat and Mouse sign onto a series of seemingly easy jobs, they suddenly find themselves targeted by a biker gang, a team of corporate commandos, a cybernetically-enhanced special ops agent, a stalker, a band of kidnappers, and a Japanese crime syndicate. Now these sassy sisters-in-arms must survive the onslaught and still get the jobs done. Because in the Biz, it's get paid or get dead. 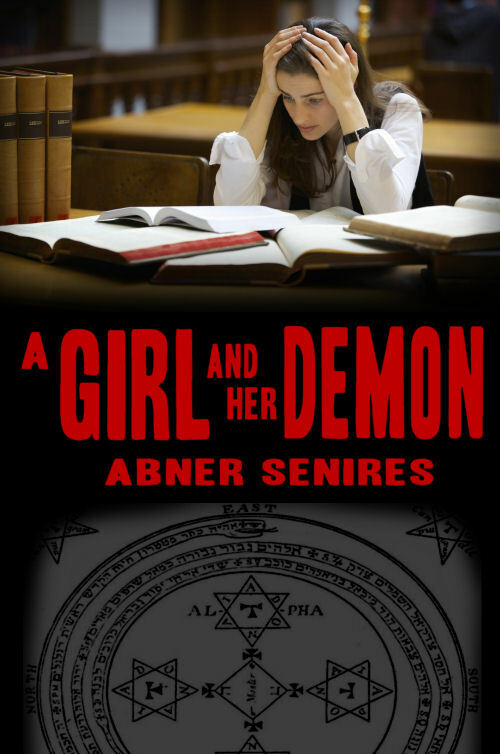 Buy from Amazon, B&N, Kobo, iTunes Bookstore, or your favorite e-book retailer. 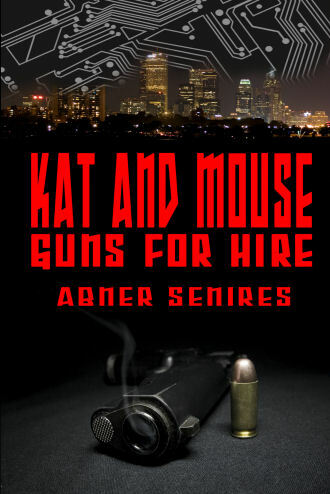 RETURN TO THE WORLD OF KAT AND MOUSE, GUNS FOR HIRE! It's Kyle Sterling's first assignment as a driver for Kombat Pizza. All he has to do is make his delivery in 30 minutes or less. ...and he's just pissed off a biker gang. 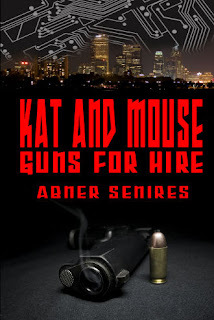 From the author of KAT AND MOUSE, GUNS FOR HIRE comes this light urban fantasy short story.